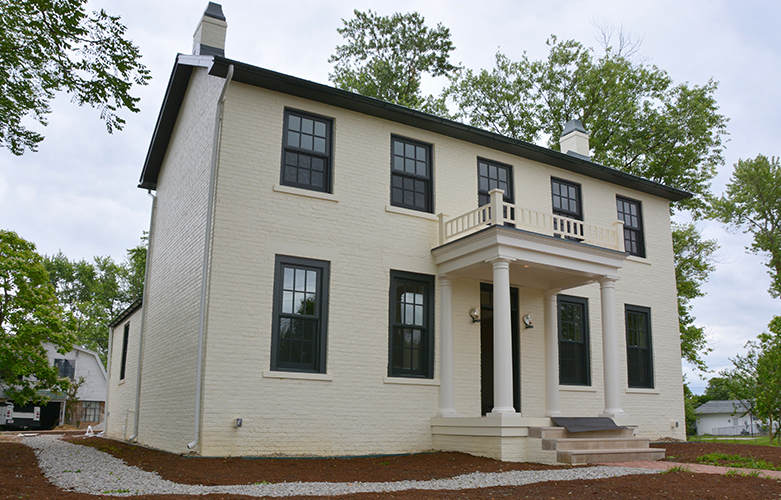 Take a tour of the restored Grant-Sawyer Home (formerly the A.G. Grant Homestead), 4126 Haughn Road. Grant-Sawyer Home tours are available Tuesday, Thursday or Saturday, 10 a.m.-2 p.m. by appointment only (maximum of 10 per tour). The cost is $5 per person. Contact the Grove City Museum at 614-277-3061 or visit the Southwest Franklin County Historical Society website to learn more about the home restoration and to schedule a tour. Download the Grant-Sawyer Home Dedication Program for additional information.